Swiss Precision Machining provides the highest quality manufactured machined parts. 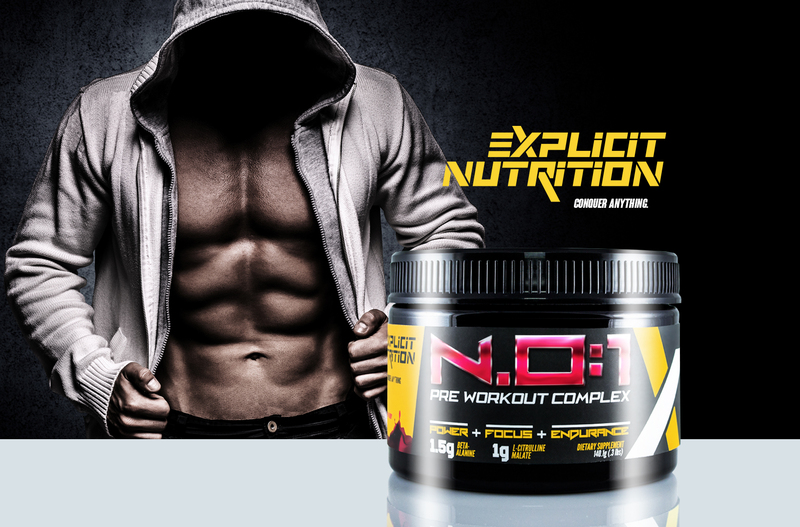 When we say quality we mean this company eats sleeps and breathes perfection. In the machining world, if its not to spec it's nothing. 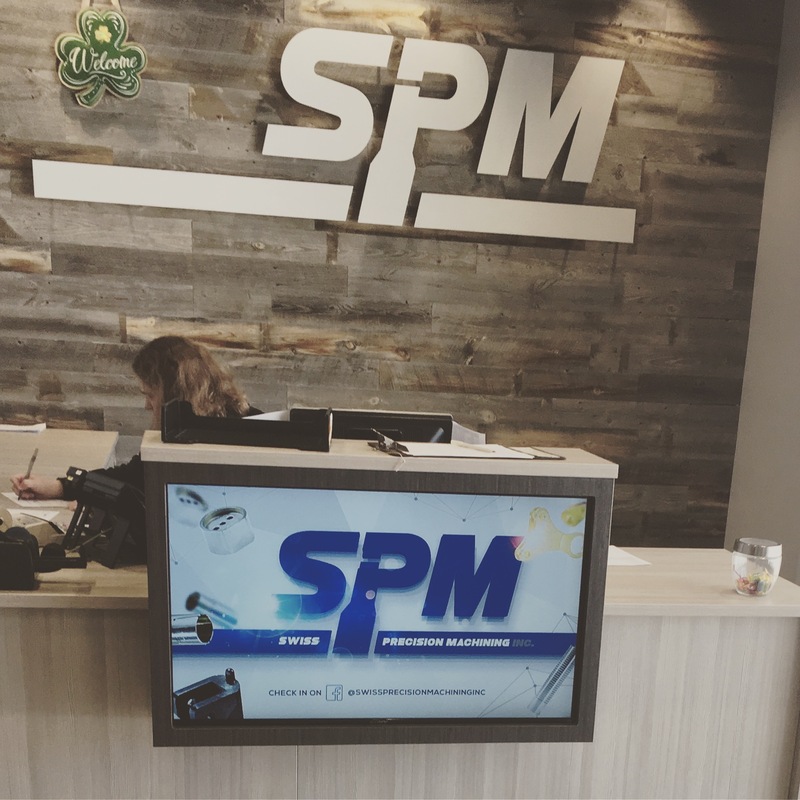 So when it came to SPM's brand, the expectations needed to be set high. 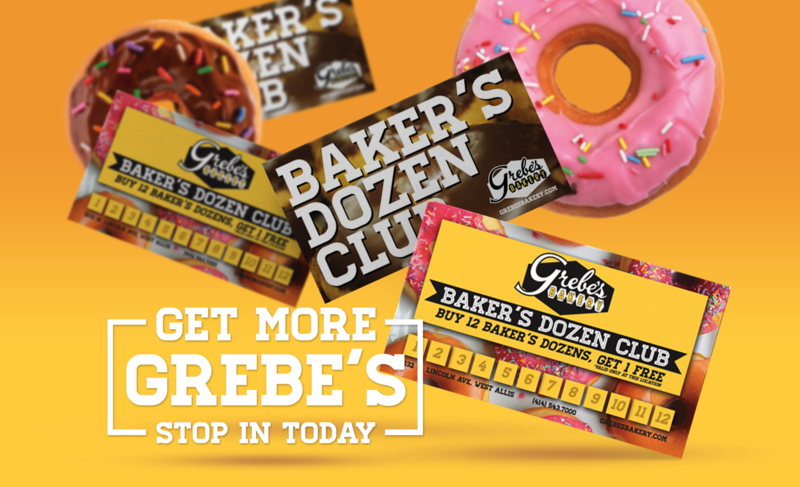 The company needed some help getting the word out in one of the most competitive b2b landscapes in the world. By now you should know, Concept Envy was undoubtably up for the challenge, and succeed we have. Increasing overall touchpoint outreach by over 80%, engaging with more than 300k new faces, and proving ROI by big numbers. SPM needed a facelift from the ground up. So naturally we started from the beginning and worked our way through the nitty gritty details of the company. What we discovered was absolutely breathtaking. 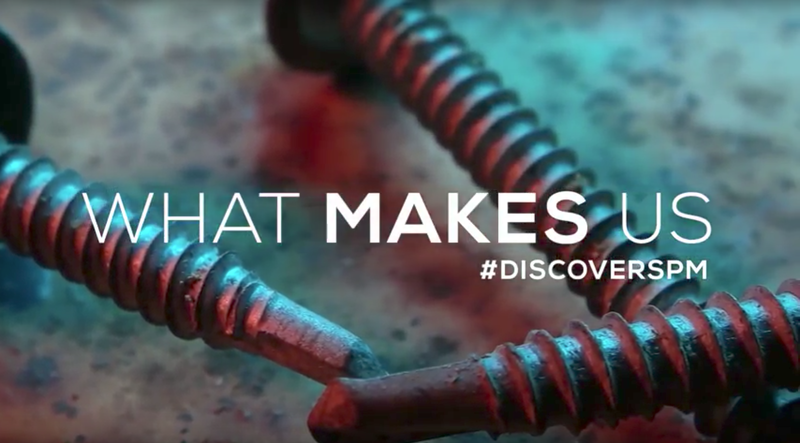 This family owned machining shop has one of the most authentic and inspiring stories we've heard. This makes our job so much easier, giving us compelling content to tell stories with, and that we did! 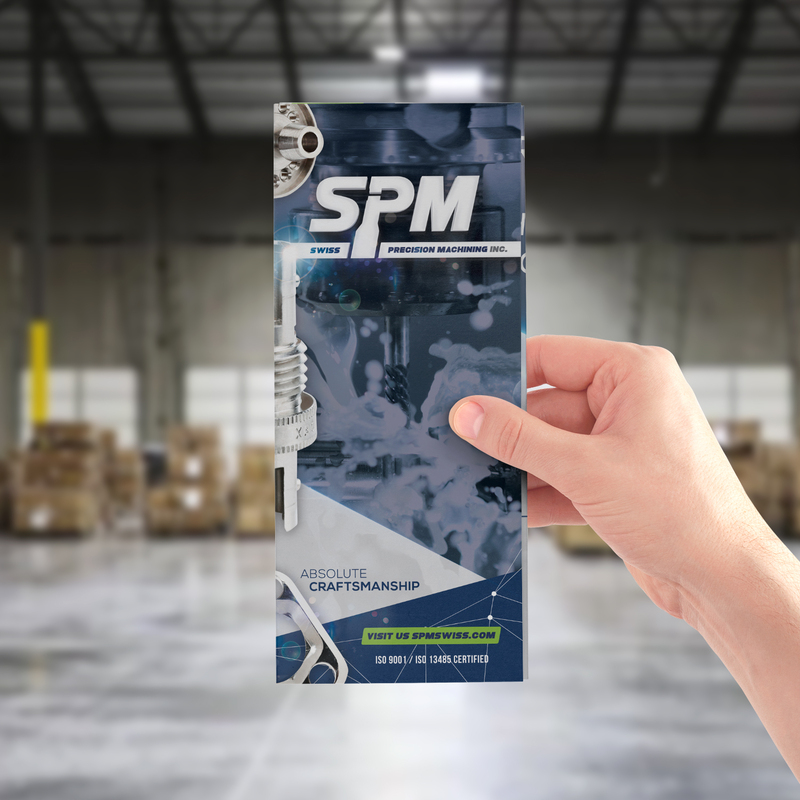 From video to digital, and print to event experience, SPM has transformed their brand to withstand the tremendous quality control their clients expect in each of the products they produce. 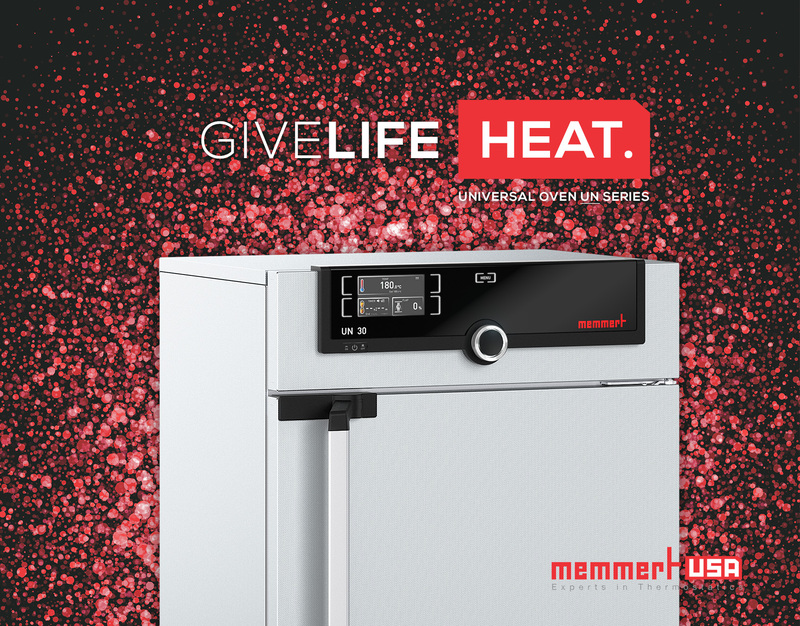 Concept Envy overhauled the SPM image revamping the content from the ground up. We rolled up our sleeves and dove into the details of what makes SPM a great company. 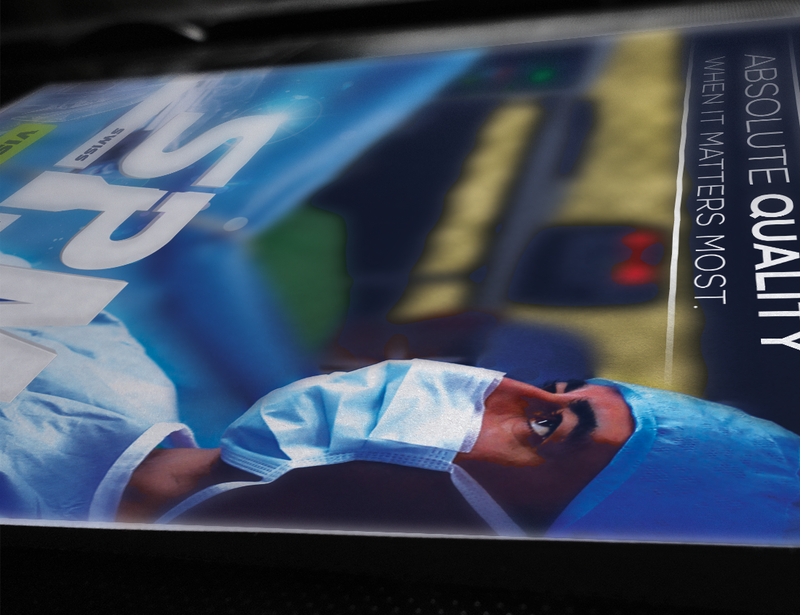 The new image captures SPM in an all new light offering clarity to it's audience through creative that tells a clear story and is aimed as specific industries. 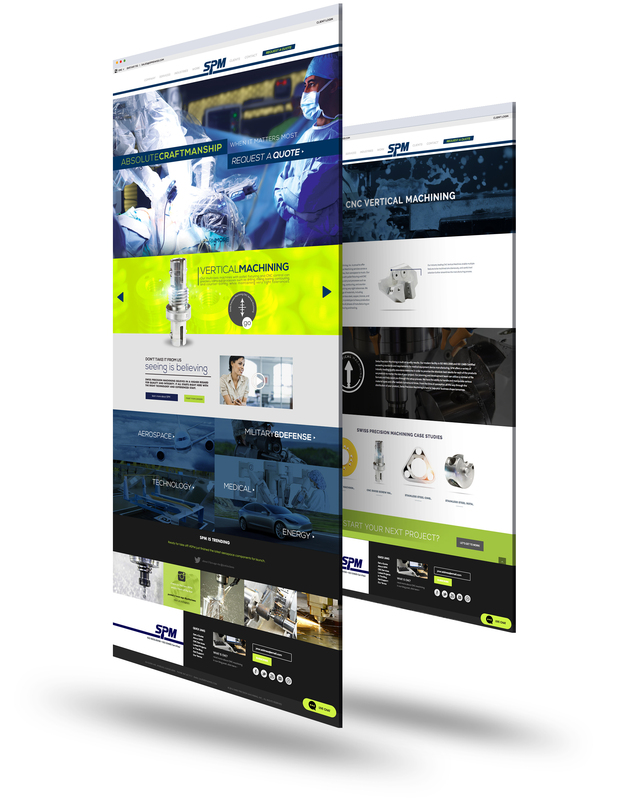 The Swiss Precision Machining website is an informative based experience, showcasing the company's incredible ability to manufacture specialty parts through a vast number of verticals. 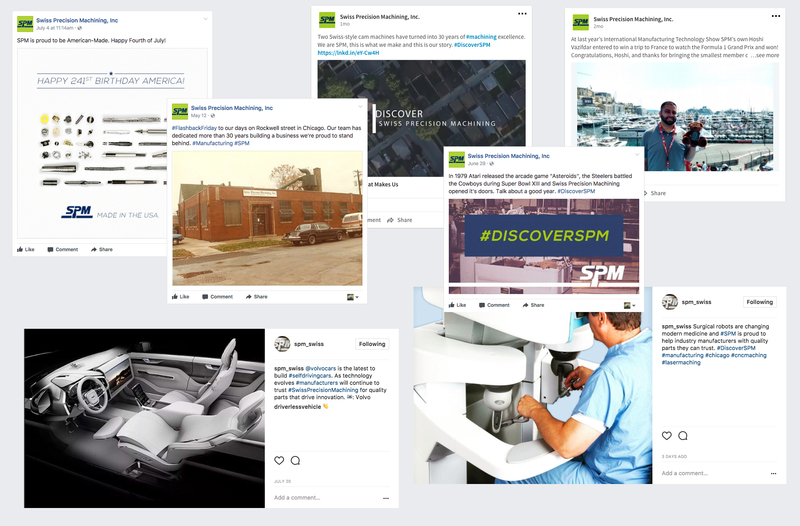 A big focus within the SPM re-brand is the history and culture of the company, so we made sure their story was built into the new web platform as well. We brought SPM into the now, planning, creating, and releasing an all new digital ad campaign including paid & organic search, direct marketing, and social media to establish a clear conversation within a niche market. 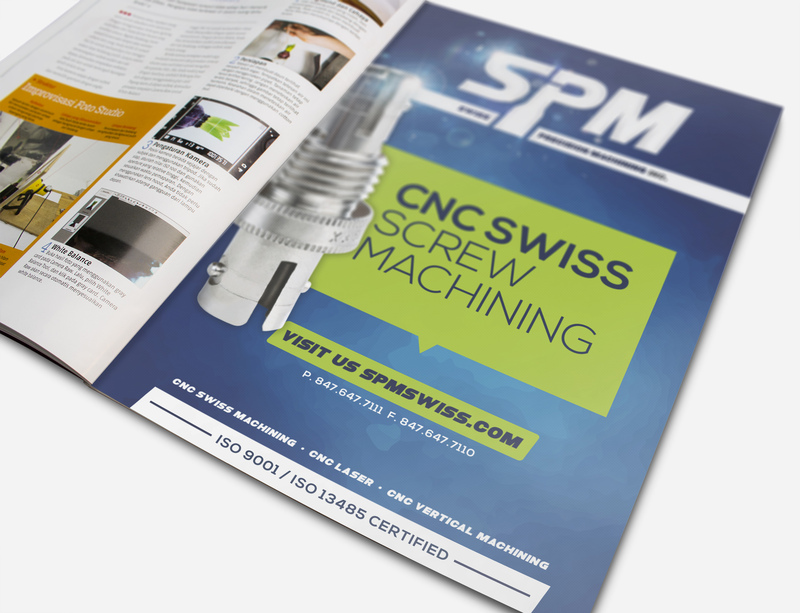 Swiss Precision Machining continues to see direct influence in new business from our campaign efforts. We have helped introduce SPM into new market segments and continue to record increased ROI.